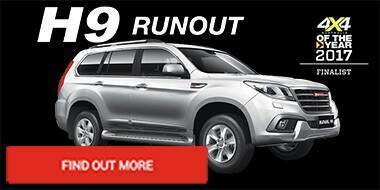 New SUV cars for sale in Perth at the new SUV car dealer: Autostrada HAVAL, Western Australia. 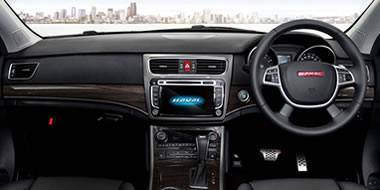 See the exciting new range of new HAVAL brand SUV for sale in the new car show rooms at Burswood WA. 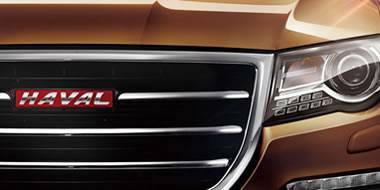 HAVAL is an exciting new brand of SUV. 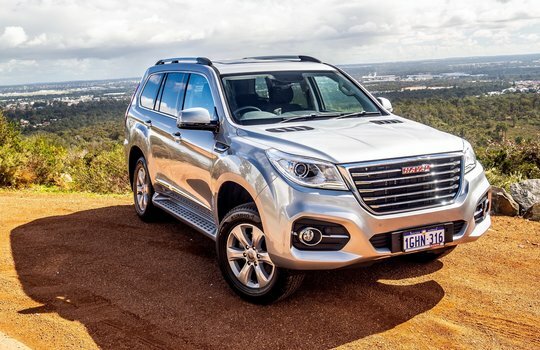 Autostrada HAVAL Perth sell the best SUV brand in the world’s largest automotive market, and are a top 10 global SUV manufacturers. Autostrada is proud to represent this new SUV brand and has the entire range of HAVAL SUVs for you to see, drive and buy. Our business philosophy is about looking after you for the long term to ensure you recommend us to your family and friends and when the time comes, you purchase another HAVAL SUV. We do this by acting with honesty, integrity and striving to deliver the best Dealer experience. Autostrada HAVAL has an informative sales team so that we can provide a great overall experience. We invite you to visit our new SUV dealership SUV car showroom in Burswood near the Perth CBD to see the range of SUVs from the small SUV for sale to the large 7 seat SUV for sale, SUV Finance and SUV Servicing. 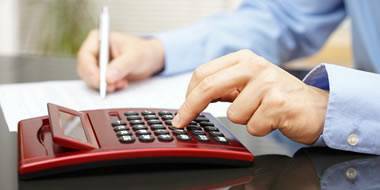 Drive your old SUV trade in for an appraisal, and upgrade your SUV today after trading in your old car. 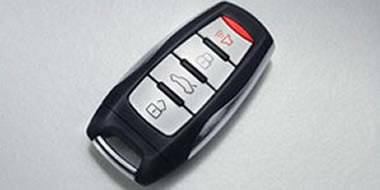 Looking to trade in your old SUV or car on a new SUV? 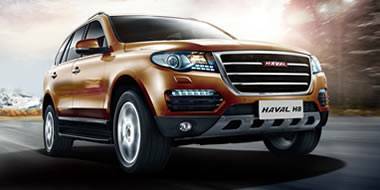 Drive in for an appraisal, and upgrade to a new SUV from HAVAL today. © Autostrada HAVAL (LMCT 14999) 2019.